K2’s Split Bean, the splitboard version of the K2 Cool Bean, is a surf-inspired, directional, swallow-tailed board that’s designed to bring a surfy, floaty feel to the backcountry. The short and wide shape offers incredible flotation for such a small platform, which makes it very agile. 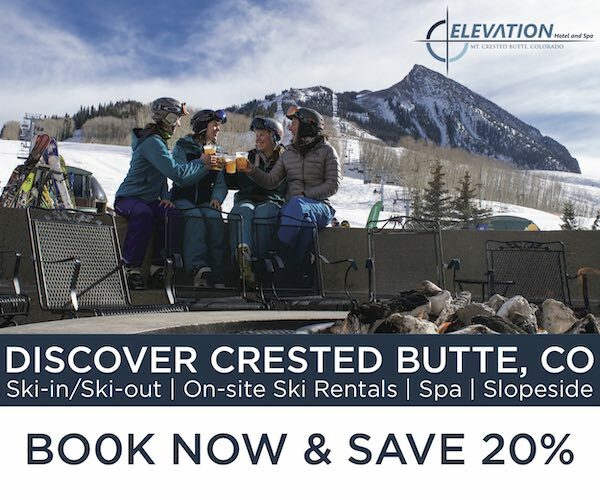 Although it’s crafted primarily for deep powder days, the Split Bean is also supposed to perform across a broader range of conditions than just deep pow. 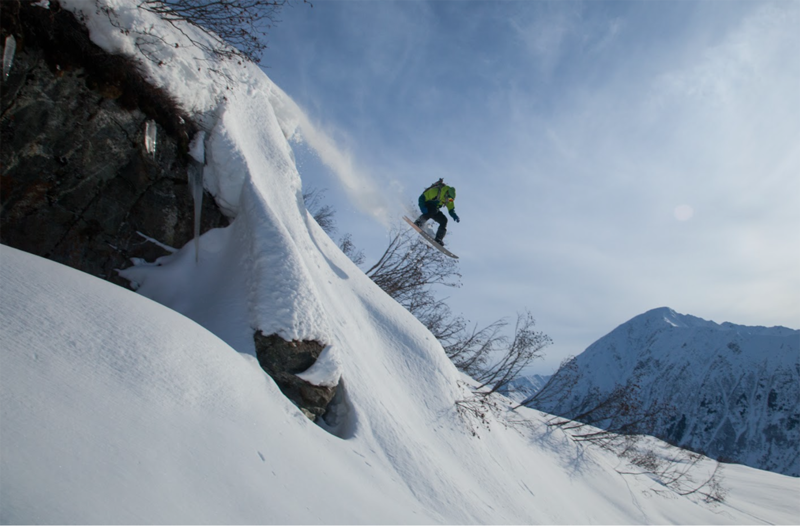 Andrew Forward on the K2 Split Bean, Chugach Mountain Range, Alaska. For such a short board, the Split Bean is relatively heavy, weighing over 3360 grams.To put this in perspective, the lightest splitboard I’ve used weighs 2662 grams (163 cm Amplid Milligram) and most full-size (160-165 cm range) splitboards weigh between 2700-3100 grams. The Split Bean’s heavy weight is likely due to its burly construction. The first thing I noticed about the board was how thick the sidewalls were under the front foot. 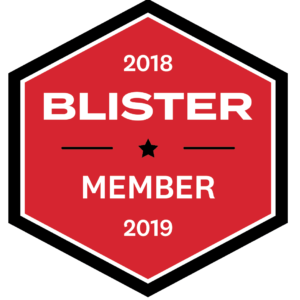 The sidewall varies dramatically in thickness, with the center of the board being up to twice as thick as the average splitboard, and tapering down to a relatively thin tip and tail. The tail is capped with metal to provide added protection while riding and to prevent wear from tail clips while skinning. While all these features add weight, the board seems extremely durable and stiff enough to compensate for its rather short, blunt shape. K2’s sliding t-nut inserts make mounting and fine tuning the stance incredibly easy. Unlike traditional splitboards, the system utilizes channels with an inset t-nut (similar to Burton’s Channel system) so you can adjust the stance width easily. This ease of adjustability is especially nice if you’re unaccustomed to riding such a short, directional, swallowtail snowboard. K2 designed the Split Bean to be compatible with K2’s Z-clip pre-cut skins. The tips of the K2 skins attach to the holes at the tip of the board, and the tails of the skins are secured with regular tail clips. Although the precut K2 skins are thinner and lighter, I preferred to use G3 Alpinist skins, which are less tapered, as I found it was helpful to maximize the skin surface area on a board this small. The shape of the Split Bean seems to be heavily influenced by the “white wave,” surf-inspired movement that has increased in popularity in recent years. However, the Split Bean is still short and maneuverable, unlike most traditional swallowtails. With its wide, blunt nose, fat waist, and relatively short swallowtail, the board is designed to handle a pretty wide spectrum of conditions, not merely bottomless powder. 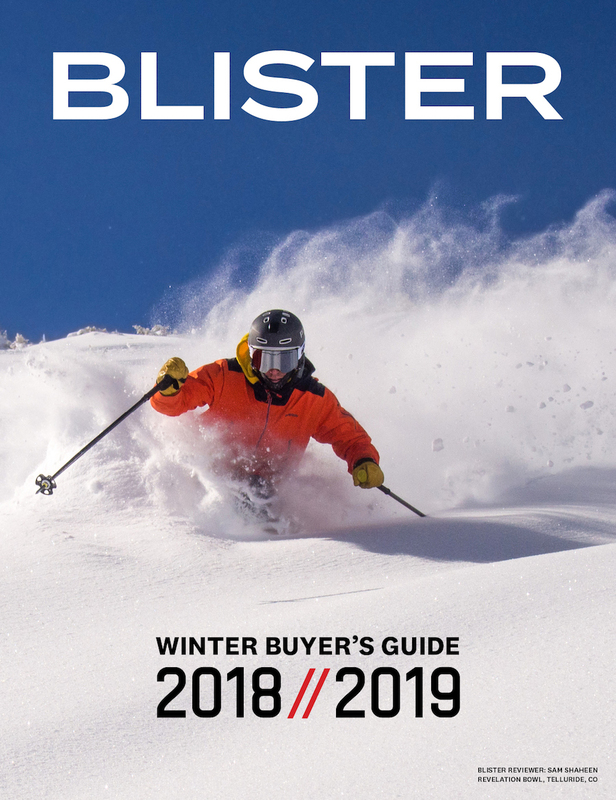 K2 says that the solid version of the Split Bean (the Cool Bean) is a great choice for perfecting carves while cruising groomers or chalky snow, while also being a short, enjoyable jib stick. These characteristics are what put the Cool Bean (and Split Bean) in K2’s Enjoyer series of snowboards, which emphasize the snow-surf style of carving and flow by using unique shapes characterized by wide tips, short lengths, and large surface areas. The Split Bean has K2’s All -Terrain Baseline Profile, which is flat underfoot with a rockered nose and slightly less-rockered tail. This camber profile performs well while edging and feels stable in soft snow, whether it’s light powder or wet corn. The flat camber begins under the front binding and extends until the start of the swallowtail, offering plenty of floatation in powder but enough contact under the waist and rear foot for semi-firm conditions. The Split Bean feels quite stiff for such a short board. 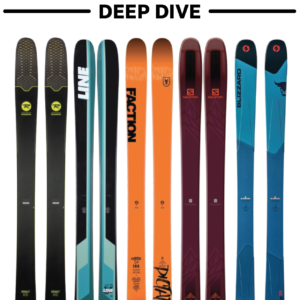 K2 does not rate the flex, but I’d say the Split Bean feels comparable to a stiff all-mountain splitboard like the Jones Solution or Rossignol XV Magtek . Despite its rigidity, the Split Bean is one of the most intuitive and playful boards I have used. 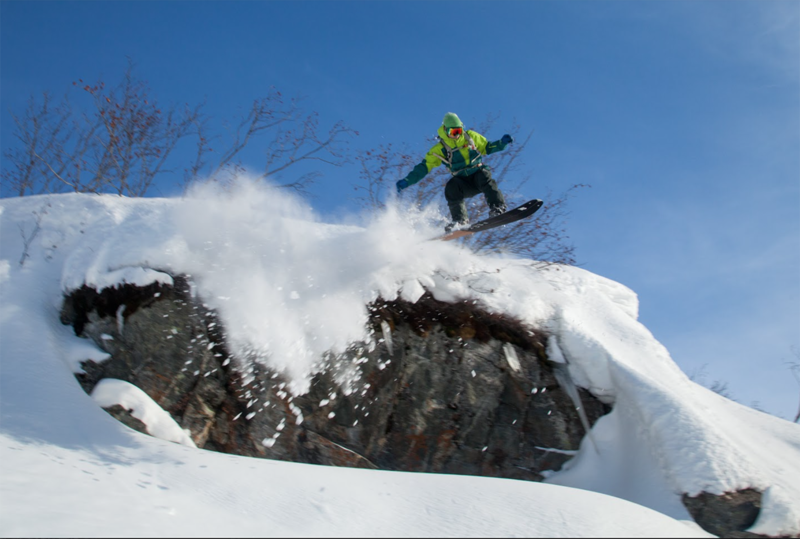 The stiffness under the front foot provides a nice stiff spine to blast through variable or wet, heavy snow and transfers torsional energy well, allowing for explosive carves and hard, railed turns. The stiff section underfoot is complemented by the softer nose and tail, which add liveliness and make for easy jibbing. Although the Split Bean may be one of the easiest splitboards to kick turn thanks to its diminutive length, such a short shape presents other challenges on the skin track. The stiffer, flat camber compliments the stubby shape pretty well while skinning, but this board wouldn’t be my first choice for long tours or multi-day trips due to its inefficiency on the skintrack. While skinning on firmer snow, I had a hard time edging due to the exceptionally wide shape, lack of camber, and short effective-edge of the Split Bean, resulting in more arm fatigue and slippage. The wide nose and waist made it difficult to properly weight the edges, since the binding felt narrow relative to the edge. I opted to use G3 skins that covered more of the board’s base than the K2 pre-cut skins. Although it still felt difficult to edge the Split Bean in firm conditions, more skin contact on the snow seemed to help. 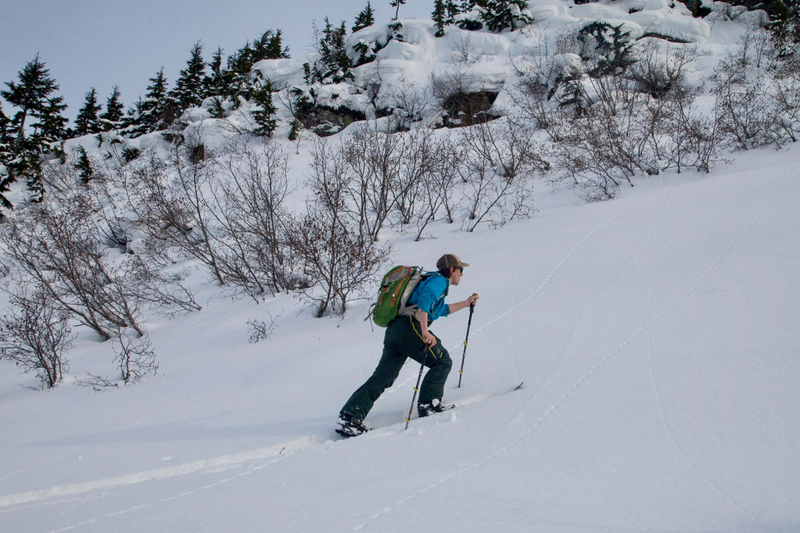 In powder and spring corn, the board performed well while skinning. Andrew Forward on the K2 Split Bean. The glide did not feel as efficient as a normal-length splitboard, but the overall flotation was quite comparable, and I never found myself postholing or wallowing, which is probably due to the increased width of the nose and waist. The Split Bean is one of the most fun powder boards I have ever strapped into. It has similar float to most pow-specific boards, such as the Jones Hovercraft or G3 Scapegoat, but is significantly more agile and surfy. 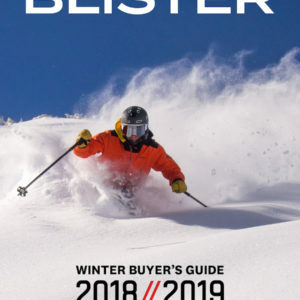 The Split Bean is the closest splitboard I have found to a binding-less powder surfer (or “no-board”) in regard to both its shape and the board’s ability to pivot and turn quickly around the front foot. Although it’s not necessarily related to performance, seeing the clearly defined swallow tail impression in the snow after popping off features brought a massive smile to my face every time, sometimes provoking unnecessary airs. While it excels in deep powder, the Split Bean feels great in any snow deeper than 6 inches, and even shallower if it’s denser, wetter snow (with a soft base). The massive surface area of the board makes it feel right at home when slashing big turns or hucking features/cliffs into deep powder, and it porpoises back up to the surface with ease in these situations where there’s enough speed and energy to get the stiff, blunt nose to plane out of the snow. I’m not used to riding such a short swallowtail, and I was pretty impressed by how much support the tail offered when landing slightly backseat. The Split Bean retains speed very well for such a blunt, stubby shape, something that really complements the surfy feel and makes for explosive turns and slashes. But the blunted and relatively stiff short nose can make starting and getting up to speed more challenging in deeper, lighter snow. The Split Bean tends to plow through the snow until you gain enough speed to pop the nose up. Boards with softer noses will tend to plane up more immediately. Although directional powder boards of this nature often struggle on harder, variable snow, its stiffness and dramatic taper help the Split Bean manage less-than-ideal conditions quite well. However, it seems that powder boards with a longer effective edge, like the Jones Hovercraft, are better all around choices for dealing with these conditions. While on the Split Bean, I often found myself losing edge hold near my back foot and tail, and washing out of turns when crossing hard snow or old tracks. 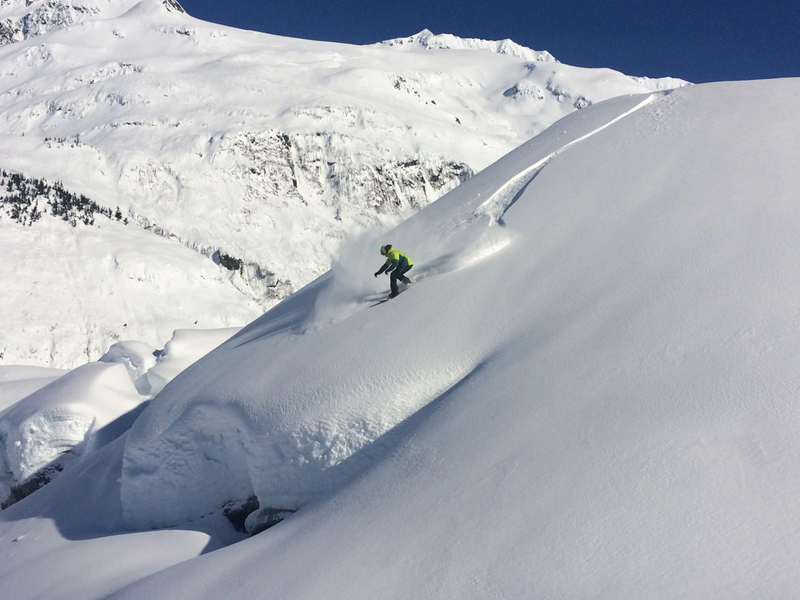 K2 markets their Enjoyer series as boards that provide a surfy ride in both pow and shallower, edgeable snow. While I’ve enjoyed the Split Bean in powder, I would still like to spend more time riding it in smooth, carvable snow, and will update this section once I have more experience with the board in these conditions. Although I have not ridden it in good chalky conditions, I think the shape and length of the board would make the Split Bean excel in this kind of snow. As in powder, the directional swallow tail shape is perfect for spring time riding, and the Split Bean is one of the best corn / spring-snow boards I have used. The stiffness from the front foot through the waist helps the board bust through heavy, wet slush with ease, while the swallowtail keeps the nose high and tail submerged. The extremely wide nose (330 mm) prevents contact between the boot and snow, allowing for deep, powerful carving without toe drag. For any spring-time corn endeavors, the Split Bean is one of my top choices. K2’s Split Bean is a powder-specific shape and meant for those who seek out deep days in the backcountry. So while it is clearly not a one-board quiver nor the most efficient board to skin with, the reward of having such a well-tuned turning machine makes the Split Bean a compelling choice. If you crave surfy turns and soul-inspired slashes, yet want the freedom to hit natural features and jib all the way down through trees, the Split Bean might be for you. Thanks to its unrivaled surfy feel and ample flotation, the K2 Split Bean is the most fun board I’ve ridden for backcountry powder days, and it’s been surprisingly versatile when conditions aren’t quite as deep. 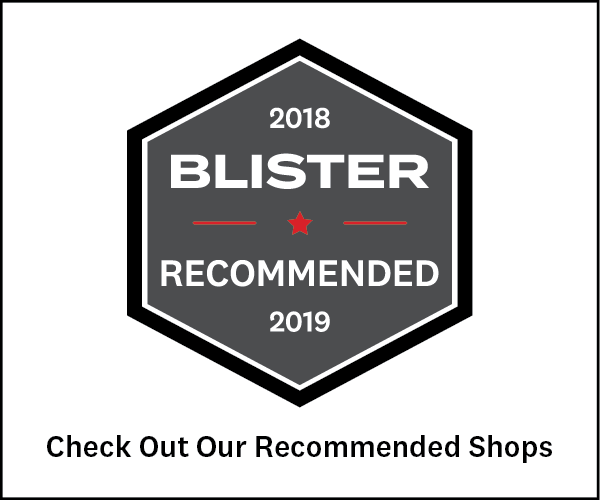 This splitboard is an excellent choice for anyone who likes the ride qualities of a swallowtail, but still wants a board that’s short enough to jib in the backcountry. From open faces to tight trees, the responsiveness and float of the Split Bean make the board enjoyable while riding deep pow or blasting through spring corn. Great Review! Any thoughts on how it would put up with heavier riders (~190lbs)? Sorry for the delayed response. While you are well within the recommended weight for the board (130-210lb), it may not feel quite as floaty or volumeous as described. The plus side is that you may be able to flex the board a bit more, possibly making it surfier and more playful? One thing to consider is the skinning aspect… The Split-bean felt more like snow shoes to me, except for the ability to glide. If you planning on breaking a lot of trail in deep snow, you may want to consider a longer board, at least in the 150cm range. The Jones Hovercraft may suit you better in that regard. However, the ride of the Split-bean is a lot more fun and playful than the Hovercraft. For anything other than breaking trail in super deep powder, the Split-bean should work well for you. Let me know if you have any other concerns. Great review! I bought the Split Bean last year but feels like I am wayy to light and am not the “target” to ride it as physically…. Hey Sophia, as you suggested you are probably a bit on the lighter side for this board. It is surprisingly stiff for such a small plank. I did find that it took some time to get use to the shape and sidecut to really drive turns. You could always change your stance up to a more directional position… steeper angles ( semi-racer stance) and possibly set back a bit more? I usually ride -15 up front and vary the back foot from +10 to -5 depending on the board. With the Splitbean, I think I go around -15 to -20 and 0 to -5 in the back. Hey, what a nice review and the pics are awesome! I was thinking about a split shape shift board because I have got an arbor terrapin, which I am in love with, and a salomon split already, but I want a shape shift pow split. So I am in love with this Split Bean and the Rossignol Sushi Split, but I think that the split bean is going to be the one. Hi Andrew, could you give me some more details on how well the G3 skins attached to the Split Bean? I purchased the G3 Alpinist skins but am having trouble finding a good way to secure the tail clip. I am considering purchasing some universal tail clips, or returning the G3 skins and opting for the K2 precut ones. Any advice would be awesome, thanks! I have found with most swallow tail shapes that you can swap the tail clips (put the right clip on the left skin and vice versa). I cant speak from experience with the new clips, however when I am home next, I can see what works best… I imagine the new clips from G3 should work. The K2 skins are the easiest to use, however I feel that Voile, Kohla Tirol or G3 skins are superior in performance and dependability.